Feel less stiff with a daily massage from the comfort of your heated riser recliner chair. 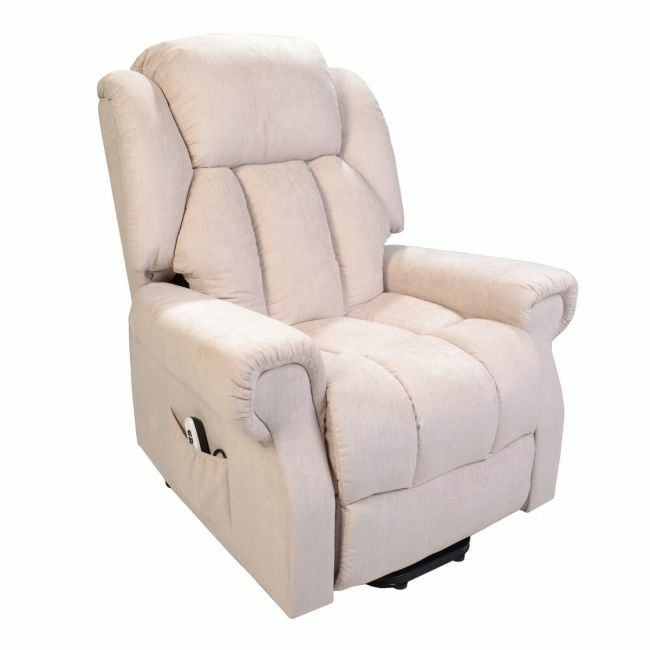 The Hainworth riser recliner chair is a heated, 8 point vibration massage chair made to relieve suffering from MS, Arthritis, Rheumatism and circulation problems. Recline fully flat, with or without your foot rest raised.